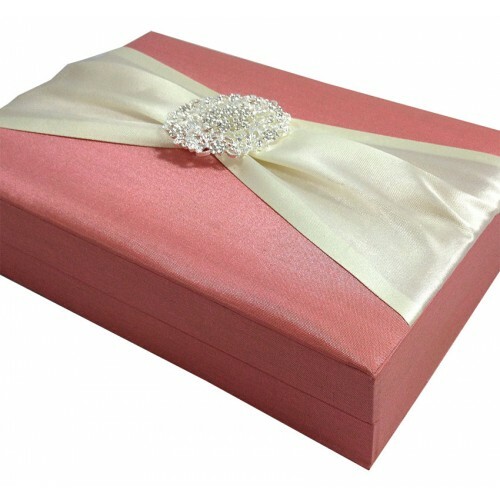 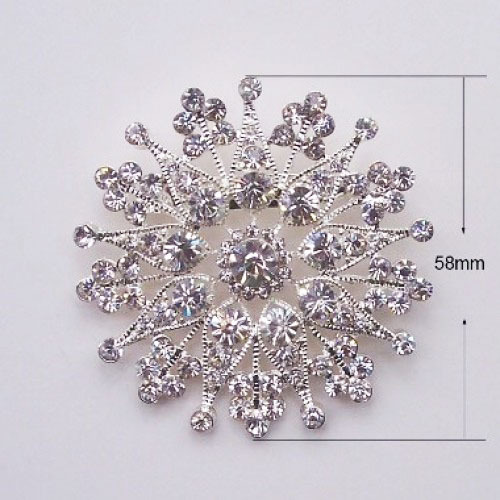 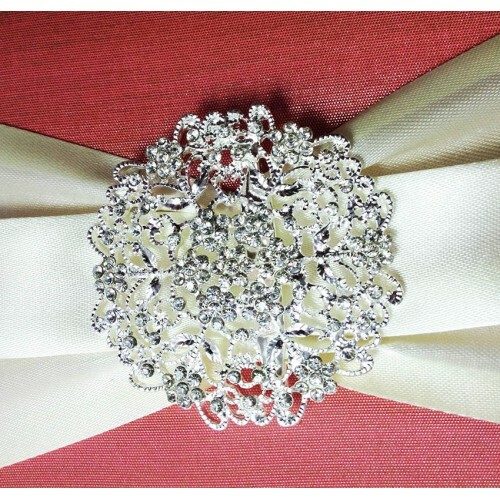 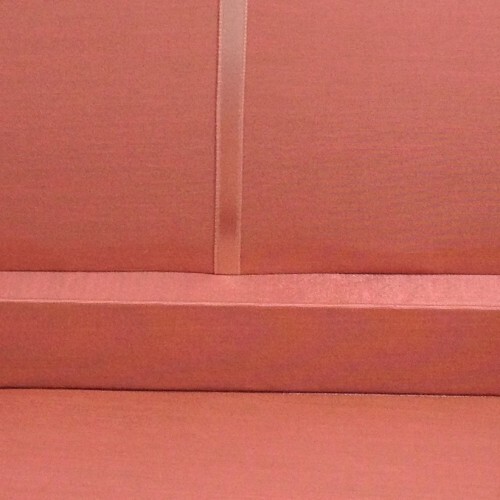 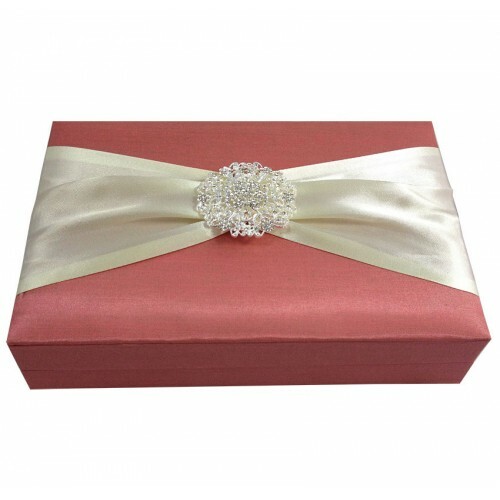 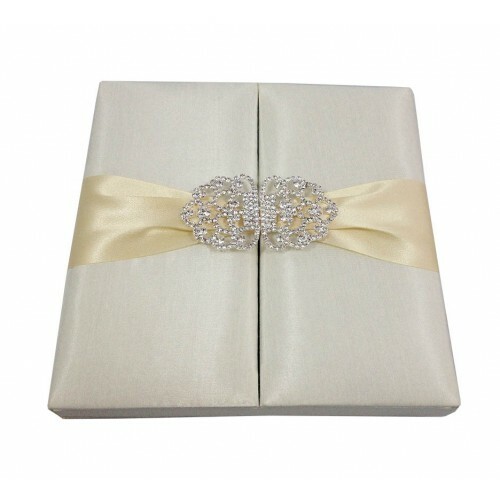 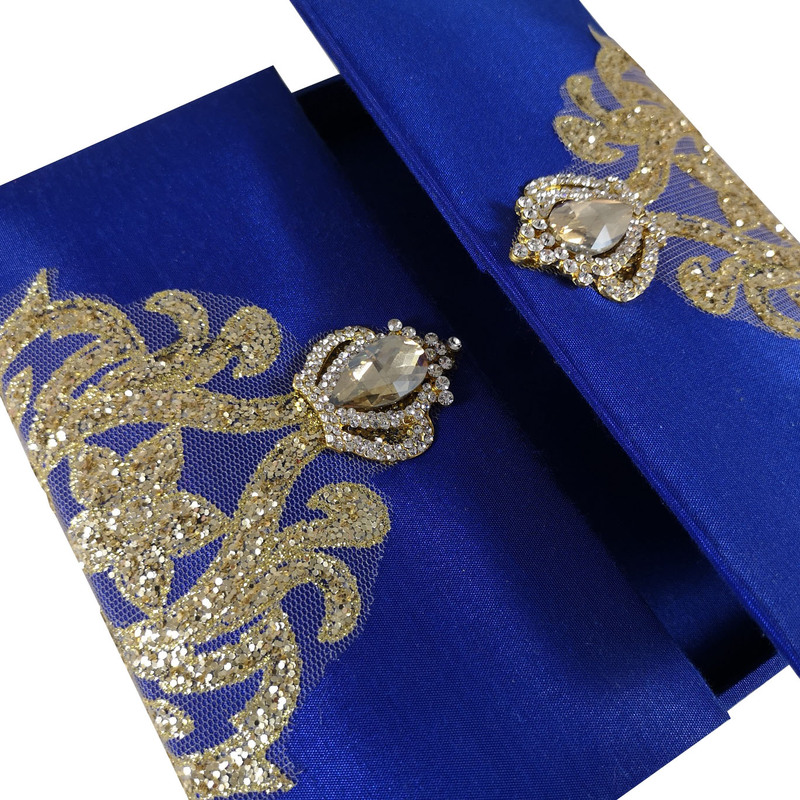 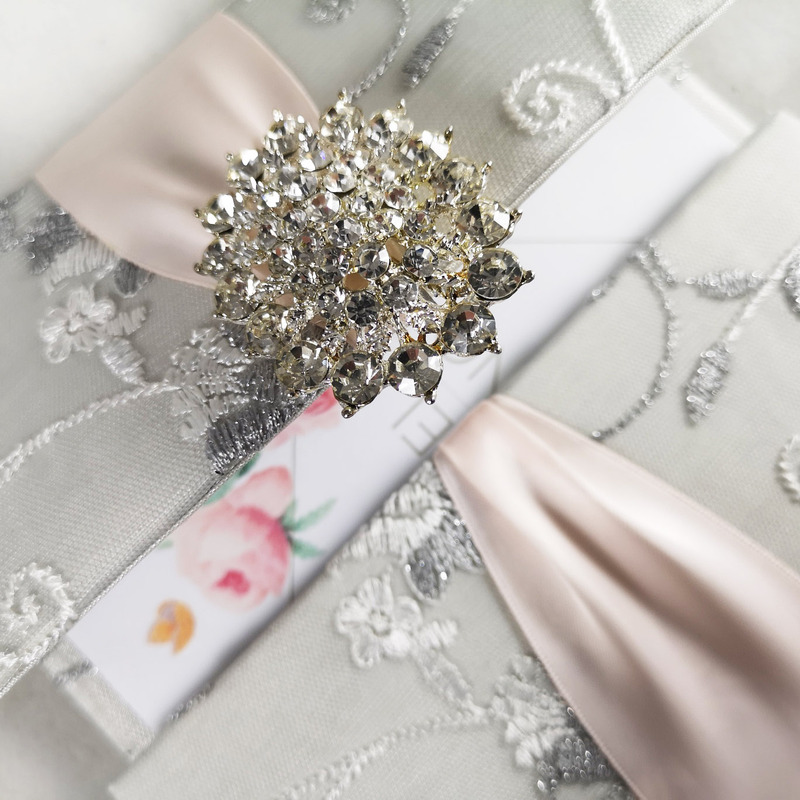 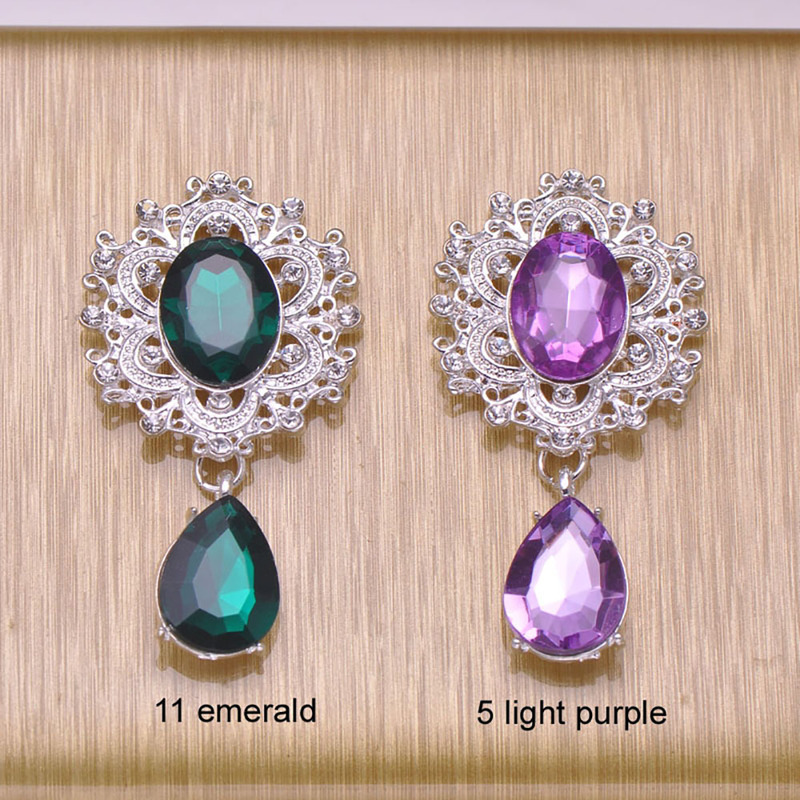 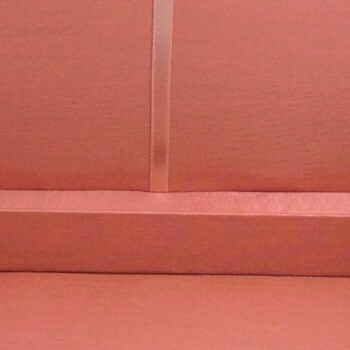 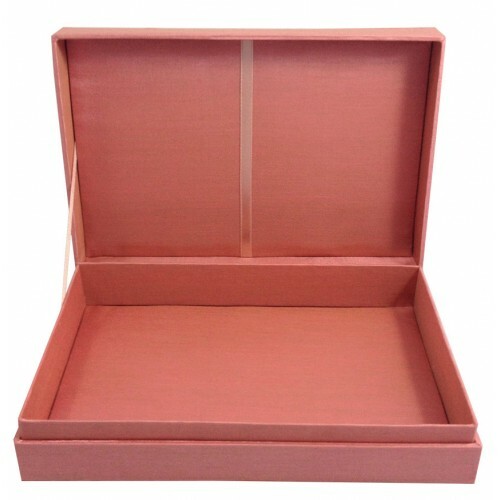 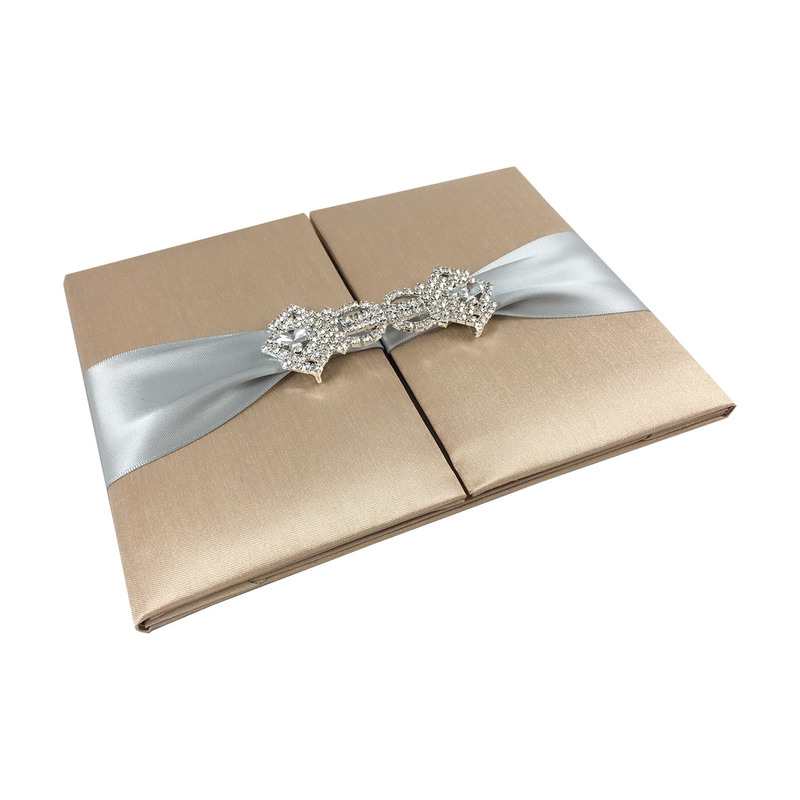 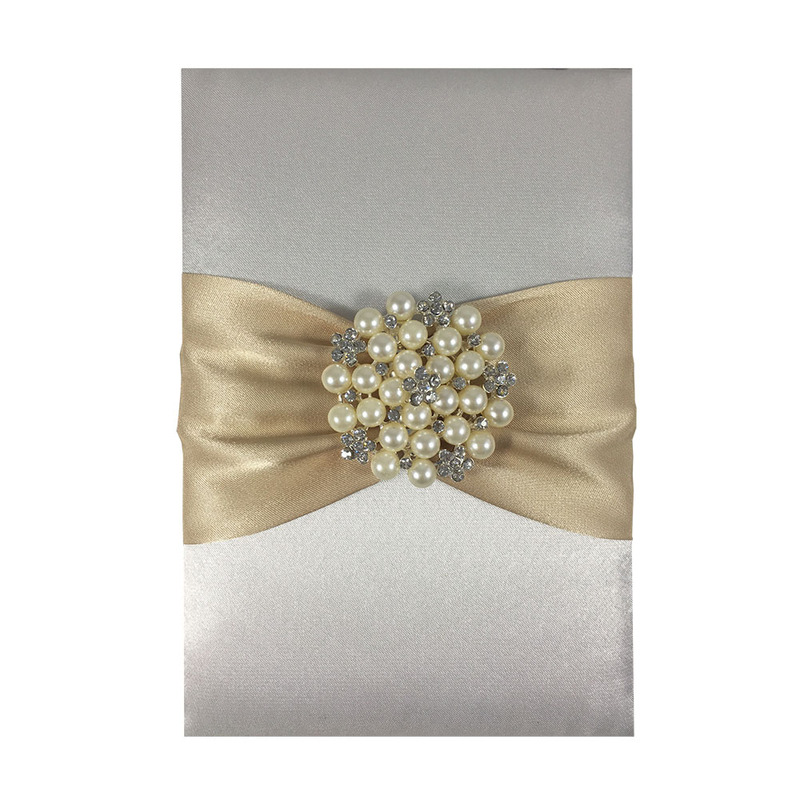 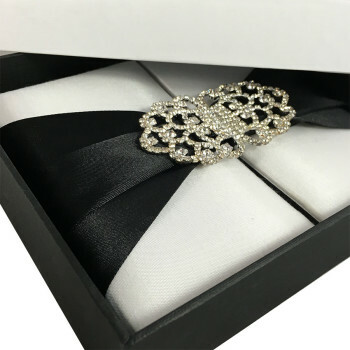 We are specialised in handmade high end boxes and wedding boxes. 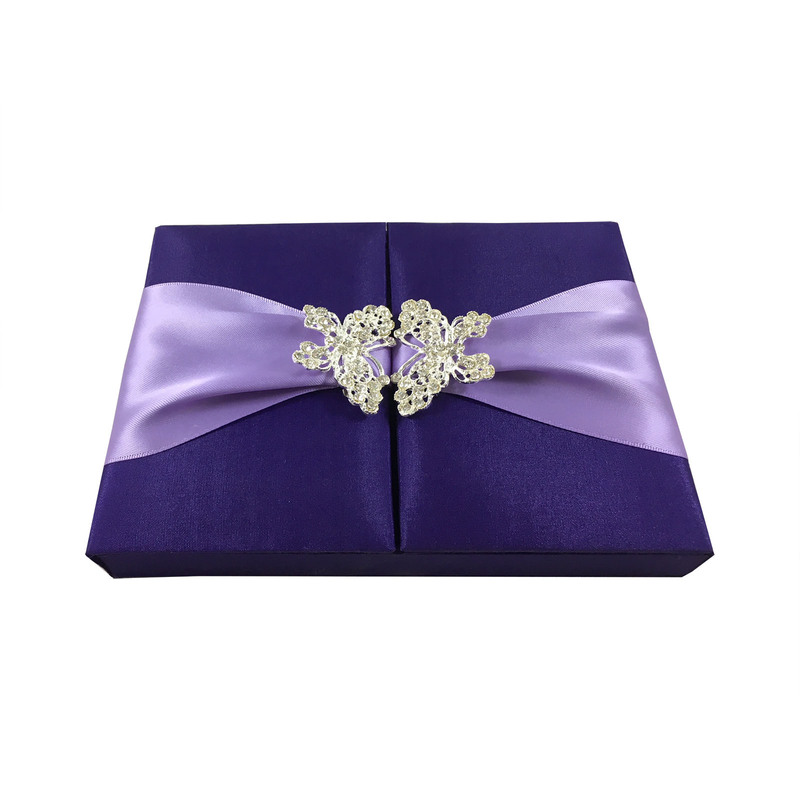 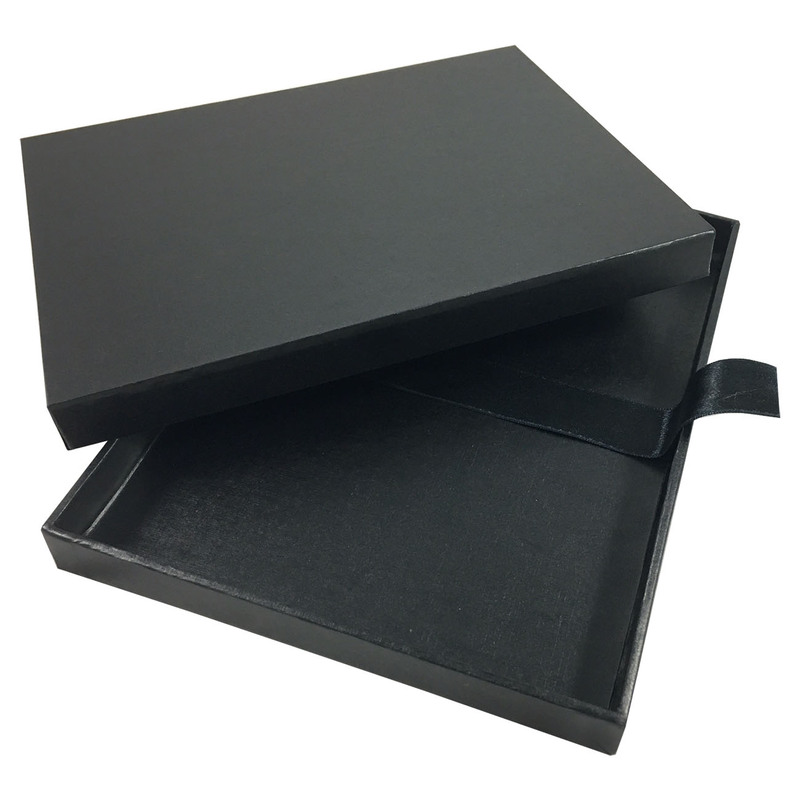 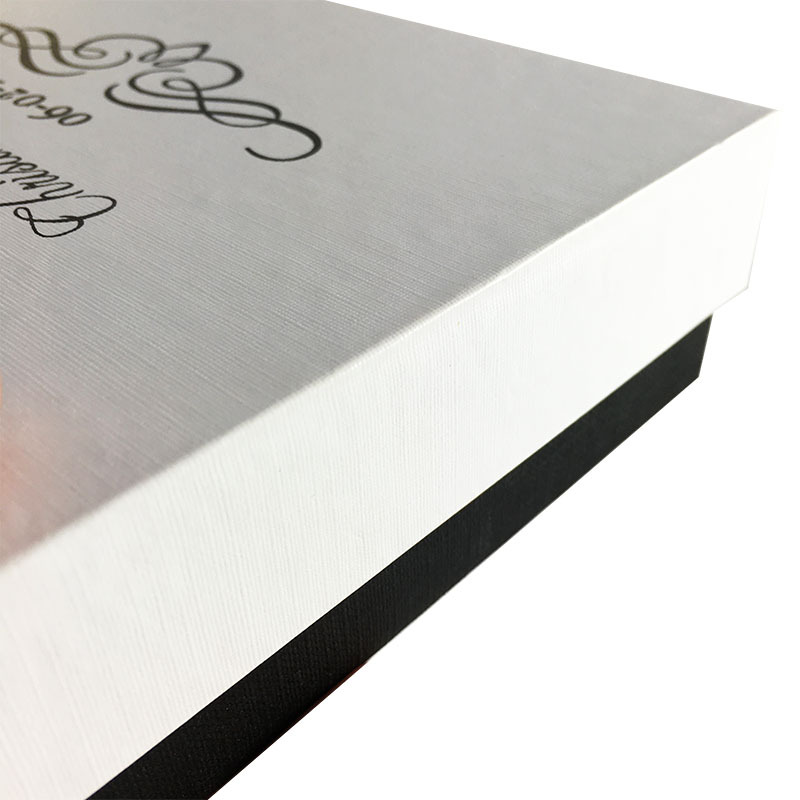 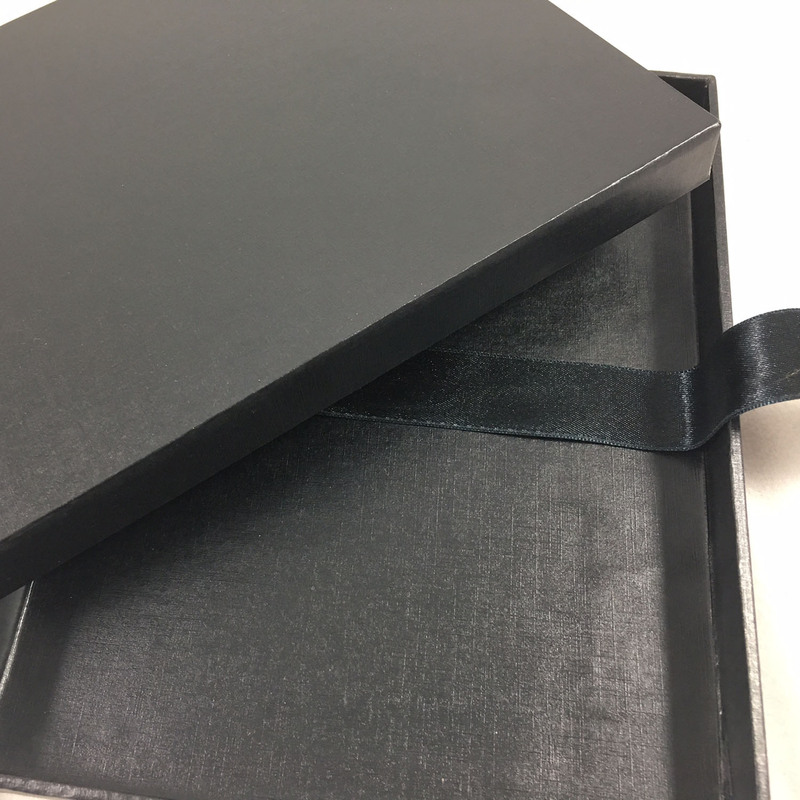 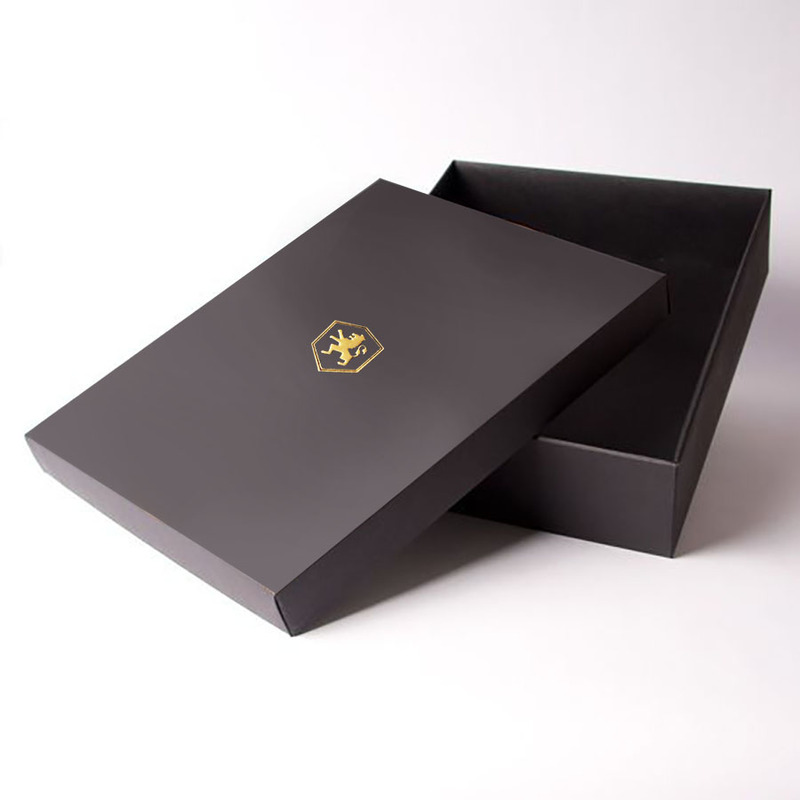 This featured box design is manufactured with sturdy cardboard, then covered with imported art paper and foil stamped with a logo. 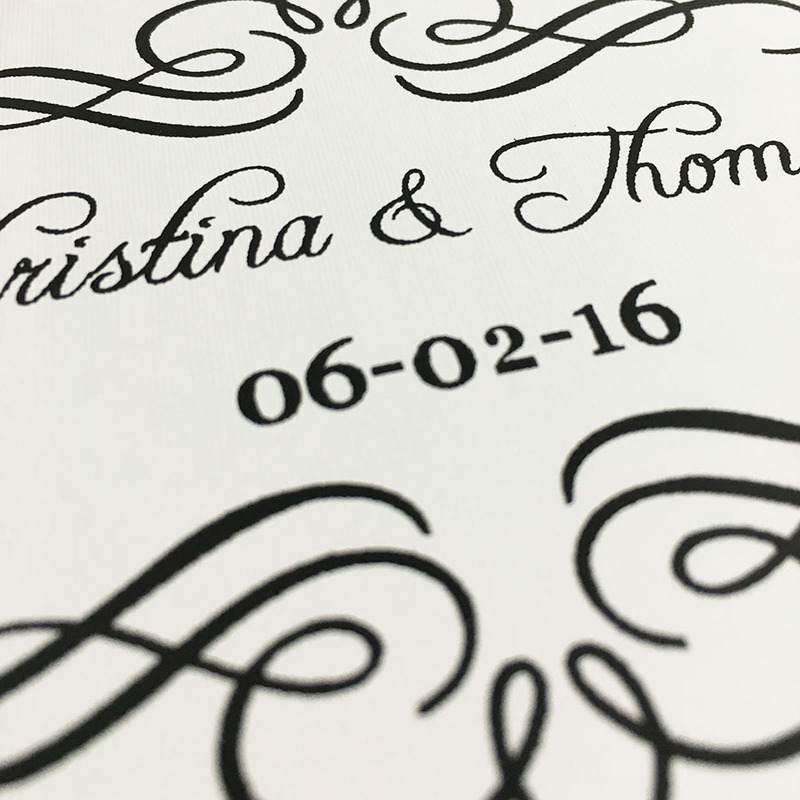 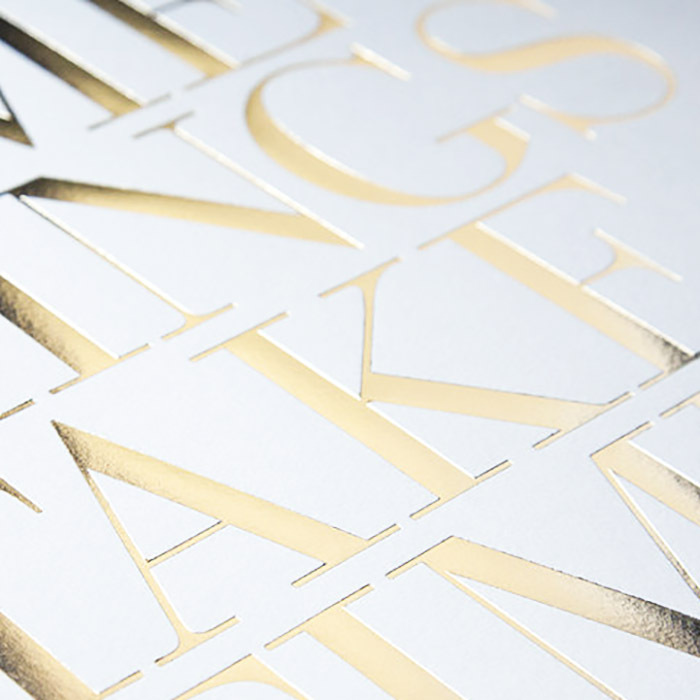 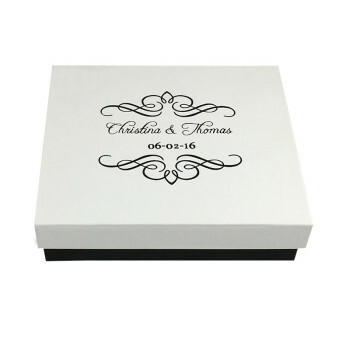 For your wedding invitations we offer monogram foil stamp and name foil stamp besides many more. 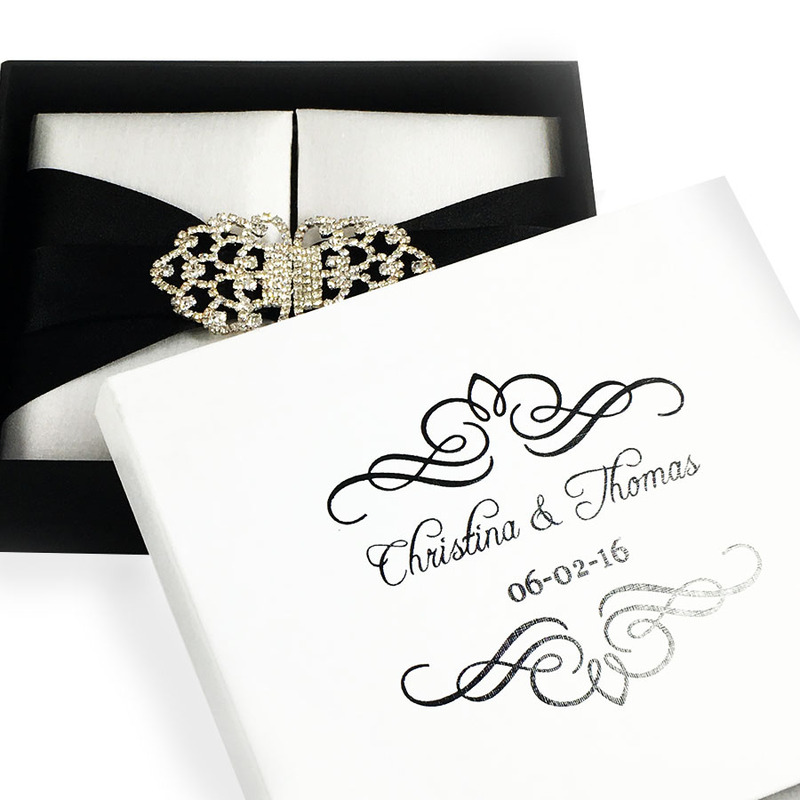 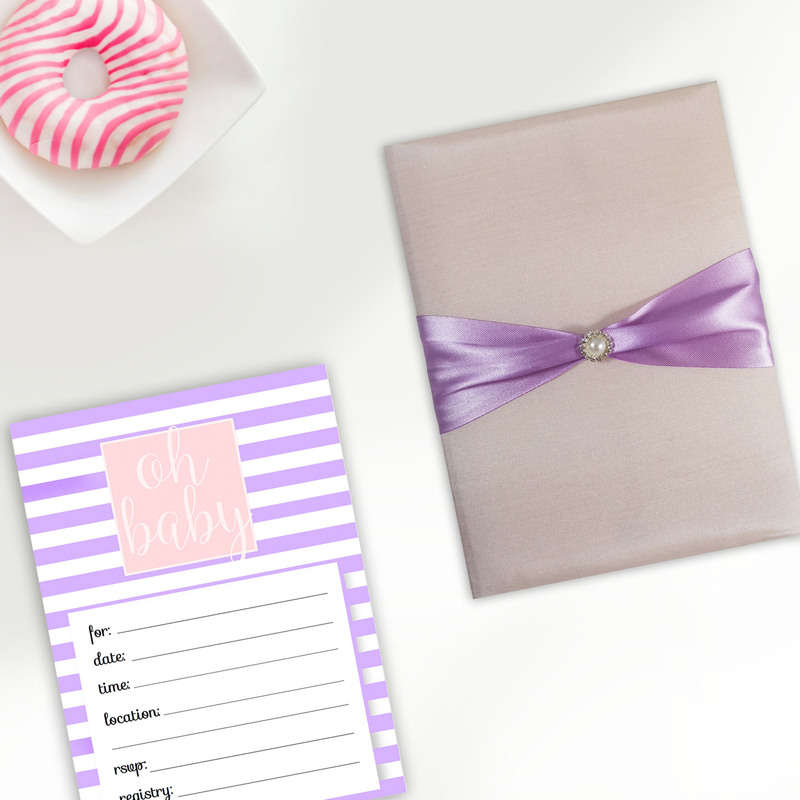 Order this black mailer for your wedding invitations in any size you need. 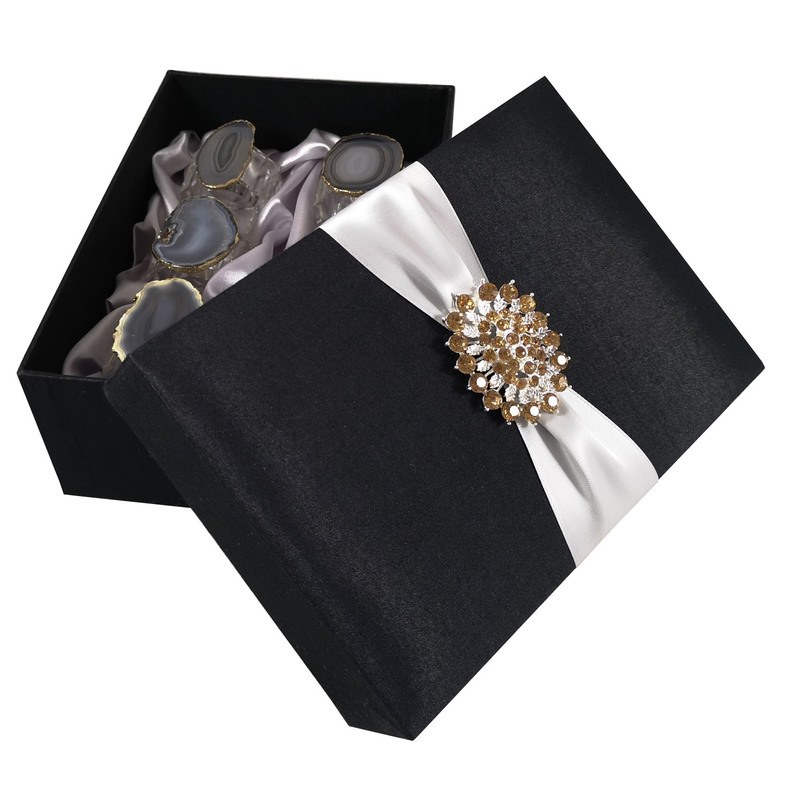 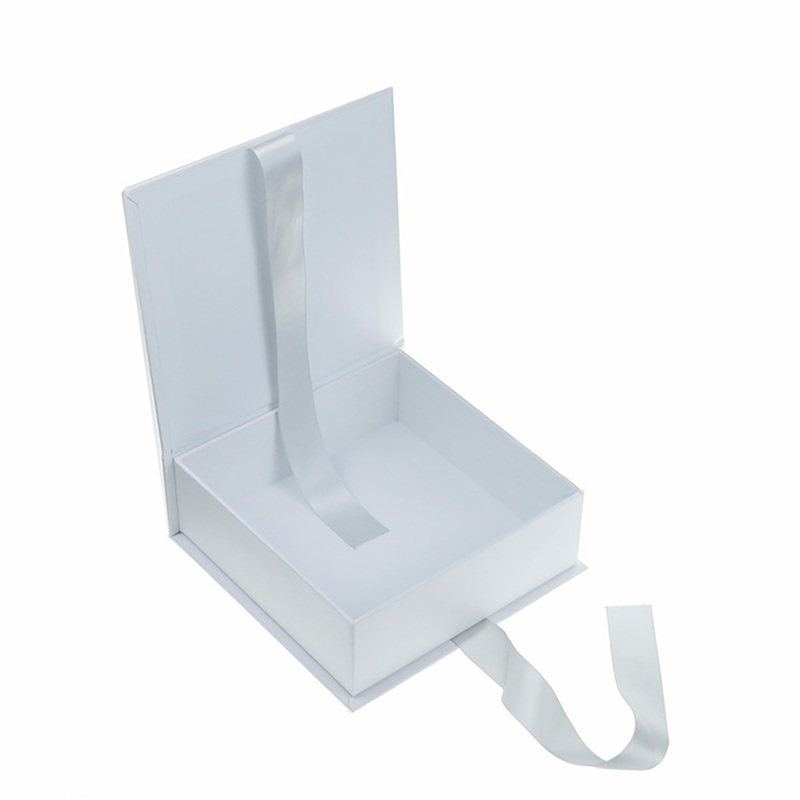 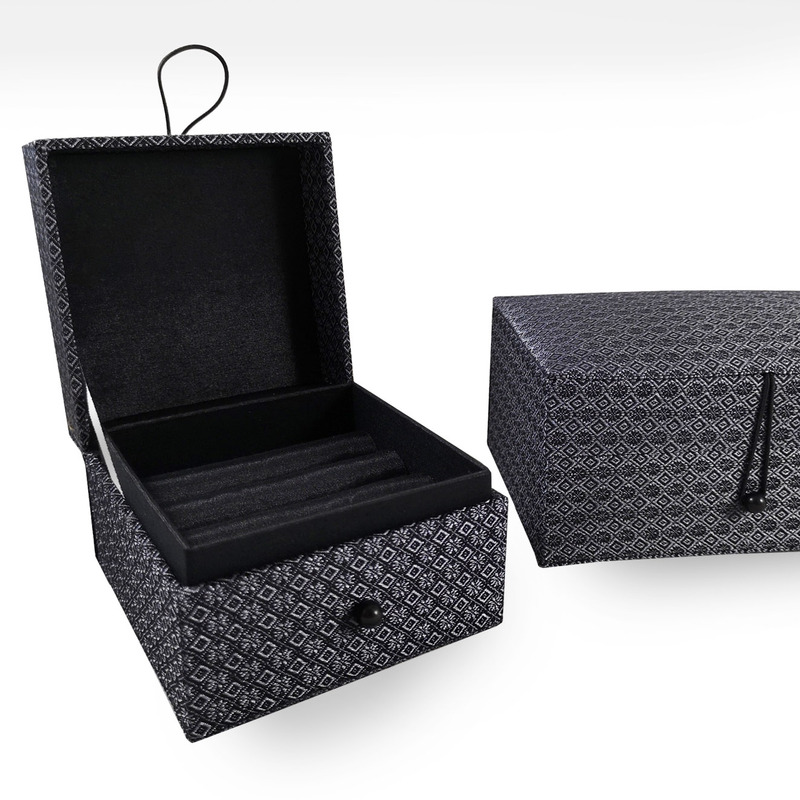 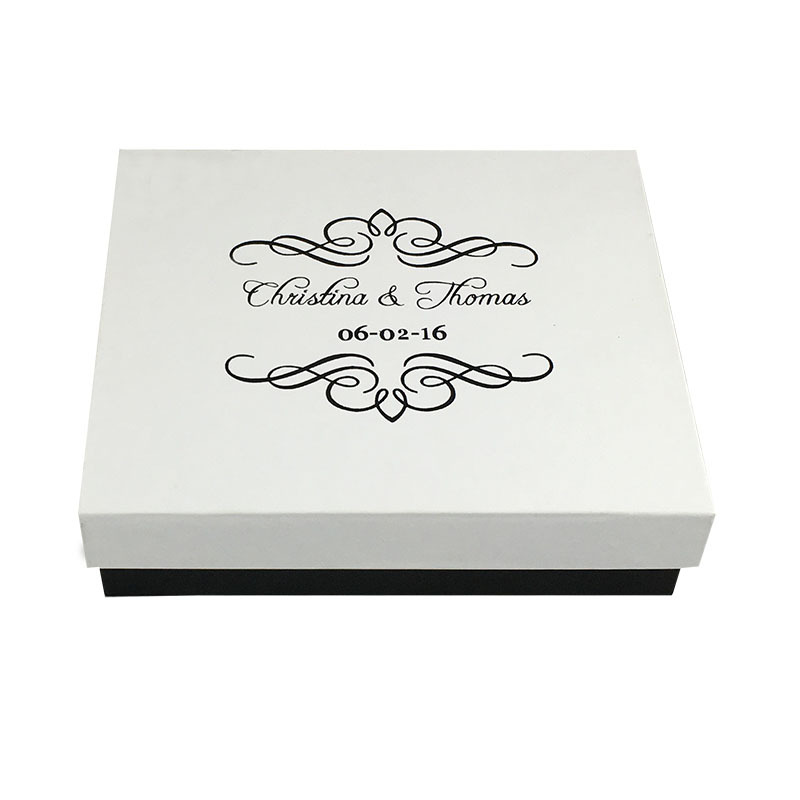 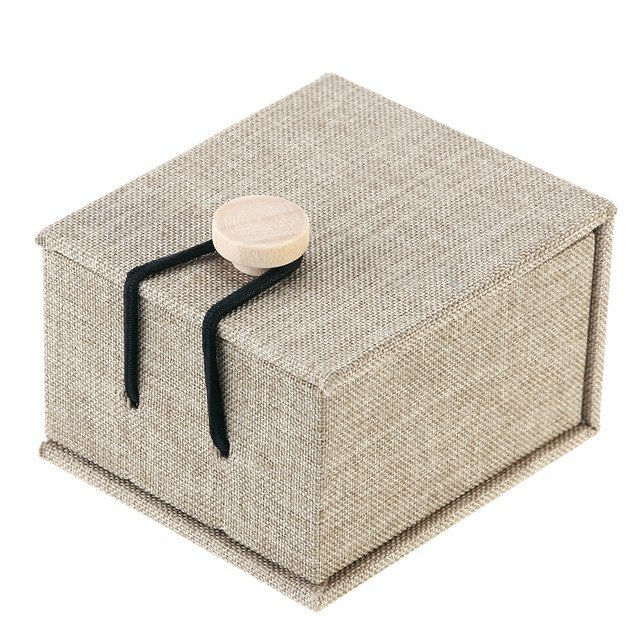 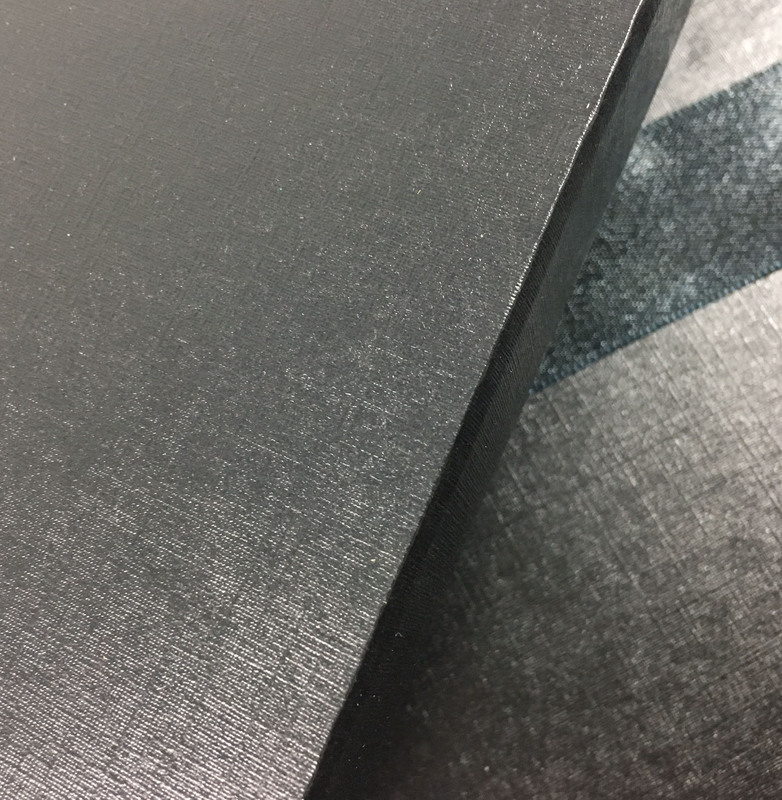 This mailing box is available in white, off-white, cream, black, charcoal and grey.